Welcome to another episode of Films from the Basement! After the crazy off the rails cast last week with The Jurassic Games, we decided to have a more sobering experience. Both with our physical inebriation but also with the film. 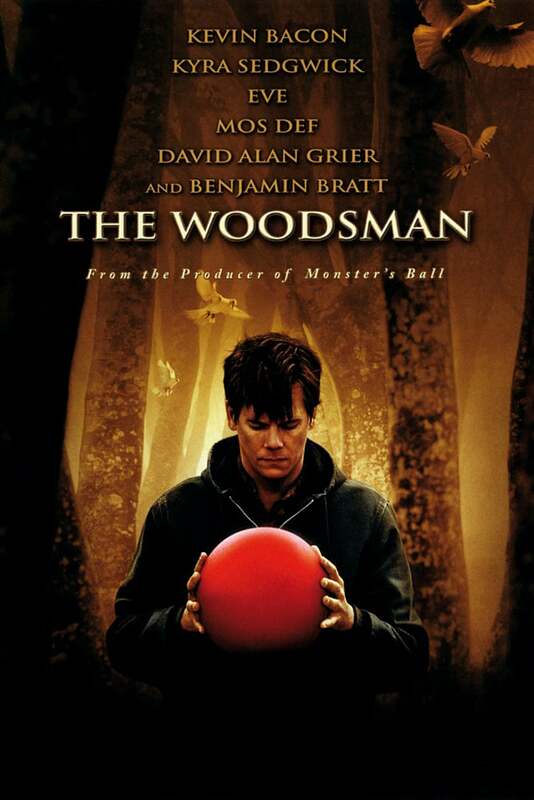 The Woodsman takes a look into the world of a convicted child molester and what occurs when he leaves prison. The Woodsman is free to watch if you have Amazon Prime.